Just when you think things couldn't get any worse with Facebook, something else comes along to lower your opinion of the social network even further. The latest security slip-up relates to passwords: it turns out that for up to six years, millions of user passwords were stored in plain text. As well as being stored in plain text, passwords were searchable by thousands of Facebook employees. An investigation by Facebook suggests that somewhere between 200 million and 600 million user accounts were affected, some as far back as 2012. Pahahaha! Zuckerburg outlines his, *snort*, privacy-focused vision for Facebook and social networking hahahaha! While an investigation has been started, it is not yet clear precisely how many account passwords are involved or exactly how long they were stored in this way. As reported by KrebsOnSecurity, Facebook says that plain text passwords were only ever visible to company employees -- not that this will come as much comfort to anyone affected by the issue. These passwords were never visible to anyone outside of Facebook and we have found no evidence to date that anyone internally abused or improperly accessed them. 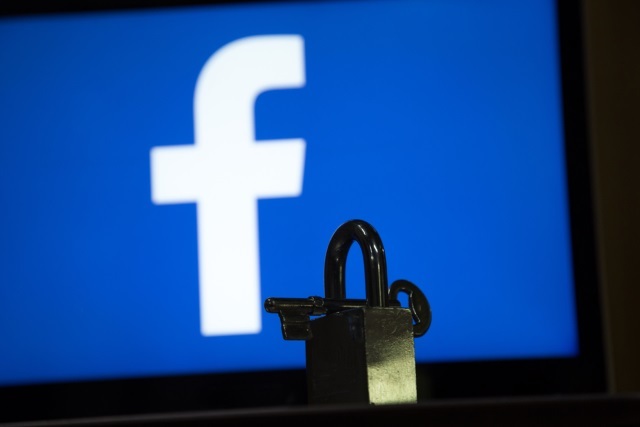 Facebook will, in due course, notify any users that have been affected by this security issue. The company says this will amount to "hundreds of millions of Facebook Lite users, tens of millions of other Facebook users, and tens of thousands of Instagram users". We've not found any cases so far in our investigations where someone was looking intentionally for passwords, nor have we found signs of misuse of this data. In this situation what we've found is these passwords were inadvertently logged but that there was no actual risk that’s come from this. We want to make sure we're reserving those steps and only force a password change in cases where there’s definitely been signs of abuse. In the course of our review, we have been looking at the ways we store certain other categories of information -- like access tokens -- and have fixed problems as we've discovered them. There is nothing more important to us than protecting people's information, and we will continue making improvements as part of our ongoing security efforts at Facebook.